"Salty and sweet. It's the perfect breakfast, but as a cookie. Hand-chopped maple smoked bacon in pancake dough. 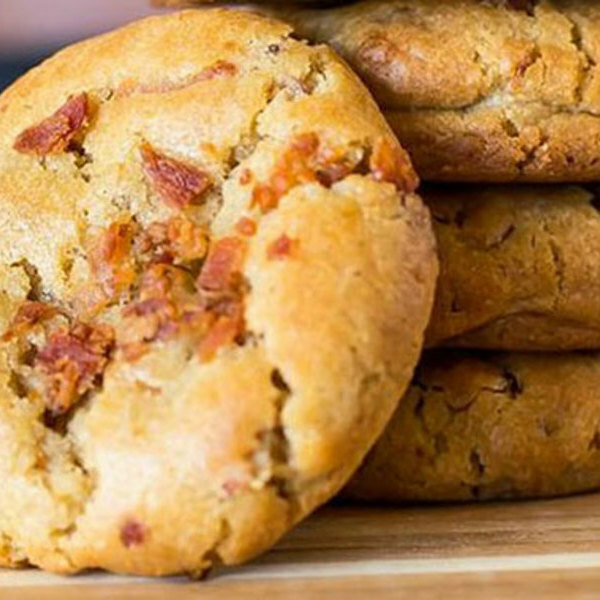 It's insanely stupid and I'm not a sweets guy, so of course my favorite is a savory cookie, but get near my bacon pancake cookie and I'll go all Cookie Monster on you!"